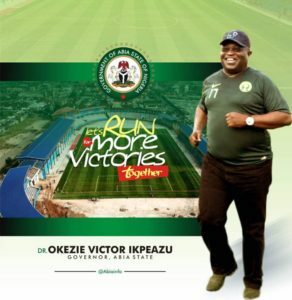 Rivers State Governor, Nyesom Ezenwo Wike has stated that no rational person in the state will contradict the major transformation taking place across the state. 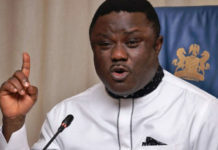 Speaking at the Government House Port Harcourt on Wednesday when he received the Lawmaker Representing Tai State Constituency, Mr Mathew Dike who defected to the Peoples Democratic Party (PDP) from the All Progressive Congress (APC), Governor Wike commended the Former APC legislator for seeing the light. 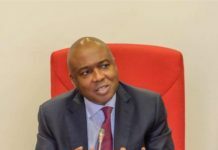 He said that the new PDP Lawmaker will enjoy the full benefits of his membership of the party. 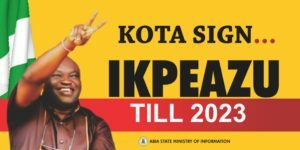 He said: “No rational person in the state will say that we are not massively developing Rivers State in line with our campaign promises. “Everywhere in the state, we are rolling out projects for the benefit of the people and to enhance the quality of their lives “. 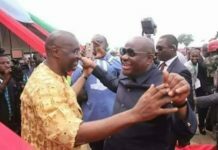 The governor congratulated the Former APC Lawmaker for abandoning APC as the party has completely abandoned Rivers State. “They came here to flag off the Ogoni clean up, but instead of cleaning up Ogoni, they are planning to build a maximum security prison. They have made the two seaports in the state redundant. 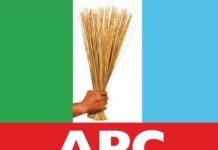 “What Rivers State has suffered in the hands of the APC Federal Government is horrible. They have not executed a single project in the state. 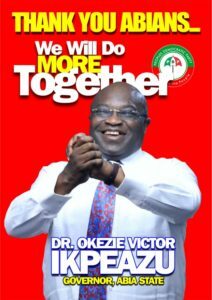 The APC Federal Government works daily to sabotage Rivers State, but we are still making remarkable progress”, he said. 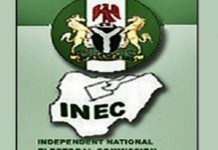 The governor said no worthy politician will remain in APC as the party cannot conduct primaries, congresses and convention. 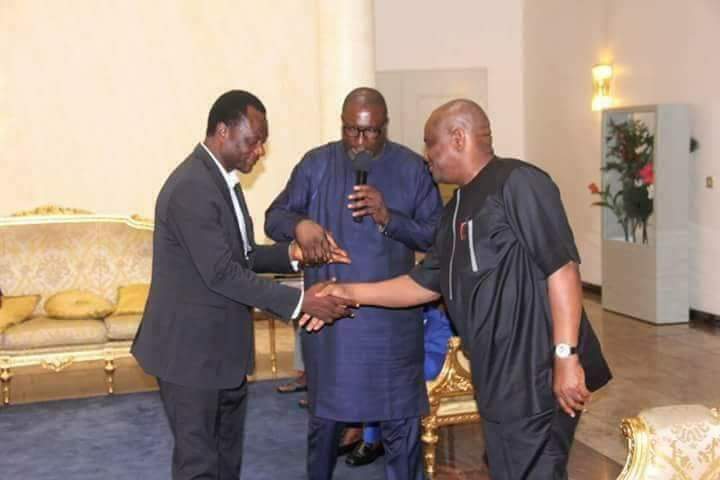 Presenting the new PDP Lawmaker to the Rivers State Governor, Chairman of the Rivers State PDP, Bro Felix Obuah said Hon Mathew Dike by defecting has moved with the last set of APC members to the PDP in Tai Local Government Area . 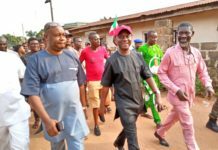 The Member Representing Tai State Constituency, Mr Mathew Dike said that his defection was engineered by Tai people who asked him to move to the PDP. 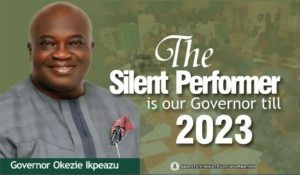 He said any politician not following Governor Wike in Rivers State is doing the state a disservice because the governor has performed satisfactorily.